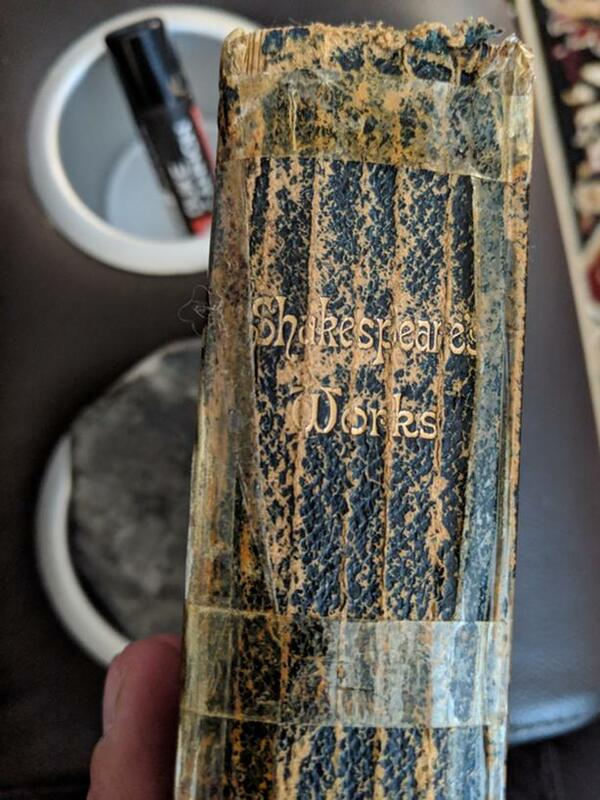  Log In needed $1 · Shakespeares Works. Found this in a storage locker and have no clue what's it's worth. Make me an offer. Want it gone.